TIVOLI HOMES WAS FOUNDED IN 1979 by international developer and entrepreneur Piero Rivolta. 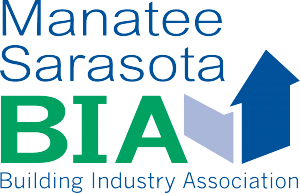 Since 1991, the company has been led by Gary Johnson, a highly respected name in home construction on the west coast of Florida. 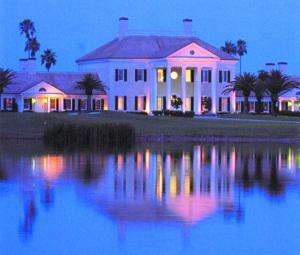 Over the years, Tivoli has built hundreds of exceptional homes in both Sarasota and Manatee counties. 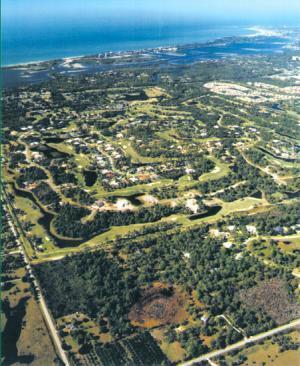 Tivoli Homes, owned by Piero Rivolta and Gary Johnson, is part of the Rivolta Group of international companies based in Sarasota, Florida, working in the design and development fields. SOME OF THE COMMUNITIES where you'll find custom homes built by Tivoli include Longwood Run, a master planned 559-home community on University Parkway; The Oaks Country Club - developed by the Rivolta Group - where exclusive single-family homes surround 36 holes of golf; Park Trace, graceful single-family homes located just south of The Oaks and adjacent to Oscar Scherer State Park; and Three Oaks Preserve, custom single-family homes located in the heart of Sarasota. ADDITIONALLY, WORKING WITH THE RIVOLTA GROUP, Tivoli has completed luxury condominiums in beautiful downtown Sarasota. 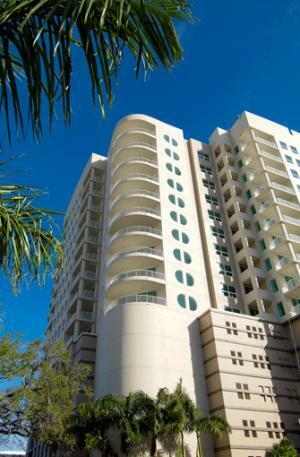 Rivo at Ringling consists of 106 units in a 15-story, high-rise building that graces the Sarasota skyline. Most recently Tivoli has completed The Cottages of Callista Village - green-certified, single-family homes with a coastal theme, and The Hammocks, a luxury, single-family-home community located adjacent to the Laurel Oak Country Club in eastern Sarasota, for those who desire a refined country lifestyle. CURRENTLY TIVOLI IS BUILDING THE COTTAGES OF CURRY CREEK, a luxury waterfront community in Nokomis, in addition to custom homes and remodels in various locations in the Sarasota/Manatee area. 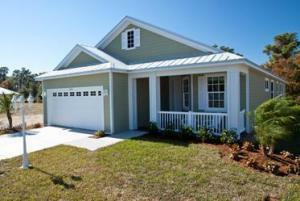 Coming soon is Rivo Lakes, a new luxury, single-family-home community in Sarasota near Clark Road and I-75. TIVOLI HOMES OFFERS A DIFFERENT APPROACH to custom home building, asking the client to be part of the design team as the house is planned. What's important to you is what's important to Tivoli: Quality in both design and construction, attention to detail and lasting value. The difference can be seen immediately, in the homes' brightness and airiness, in the masterful way the outdoors is brought in through abundant glass and environmentally sensitive landscaping. Outdoor entertainment areas, including custom-designed pools and spas, kitchen and barbecue facilities are also offered. THE RESULT OF THIS UNIQUE PROCESS is value - value that can be judged by comparing Tivoli features with the product of other builders. Tivoli homeowners are happy to share their satisfaction with others, proof positive that the "Tivoli difference" is important.